Becci — Corvus Strength Co.
Becci Holcomb was raised to be a powerlifter.  Becci grew up in a small farm town in Ohio. From a young age she was carrying bales of hay, 50-pound bags of feed and other various farm items. From the farm she transitioned into throwing on her high school and college track teams. Becci first started powerlifting in October of 2013. She competed in her first USA powerlifting competition the following April. She placed first in her weight class and set all new USA Powerlifting Georgia state records. This is when she figured out she was an okay lifter. Becci has progressed to compete nationally and internationally in the 84+ kg weight class in both raw and single ply equipment. She has broken both raw and single-ply American deadlift records. She has placed top three in every nationals she has competed in, most notably winning the 2017 USAPL Open Nationals. Becci also won the Bodybuilding.com Pro Deadlift Challenge with the most weight lifted by a woman. Powerlifting has taught Becci how to be physically and mentally strong. It has also taught her how to appreciate and love her body regardless of what society pushes on her. She brings the life lessons she has learned from her own journey in powerlifting to coaching both novice and experienced athletes. Becci currently resides and works in Marietta, Georgia with her boyfriend Jay and their four fur babies Duke, Cleo, Toothless and Siggy. She trains at Elite Iron in Suwanee.